Hey guys! 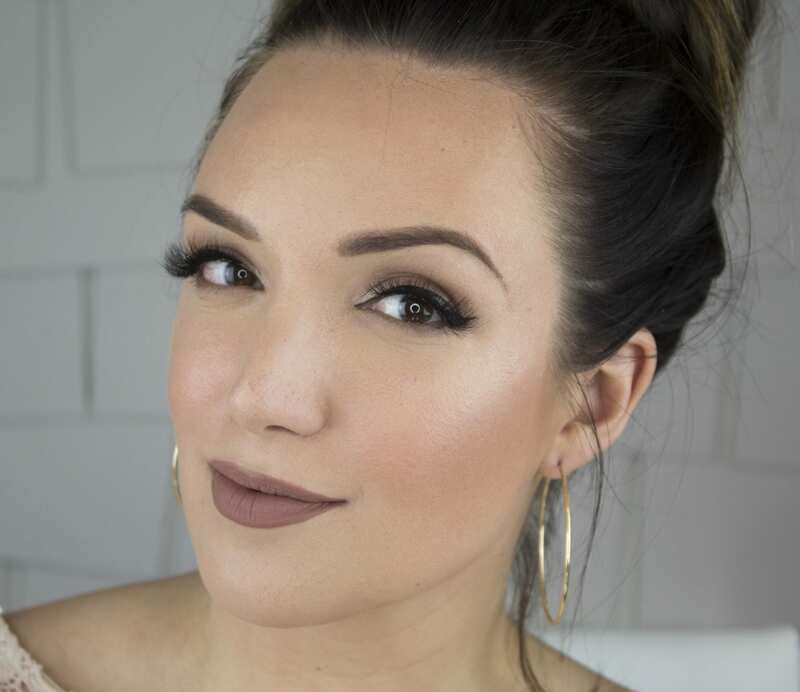 I’ve been wearing this soft pink smokey eye non-stop lately because it’s so easy to create! I haven’t experimented with rose pink eyeshadow before but I’ve become obsessed with this Boho shadow and find myself reaching for it each day for an easy makeup look that can be dressed up or kept more casual. 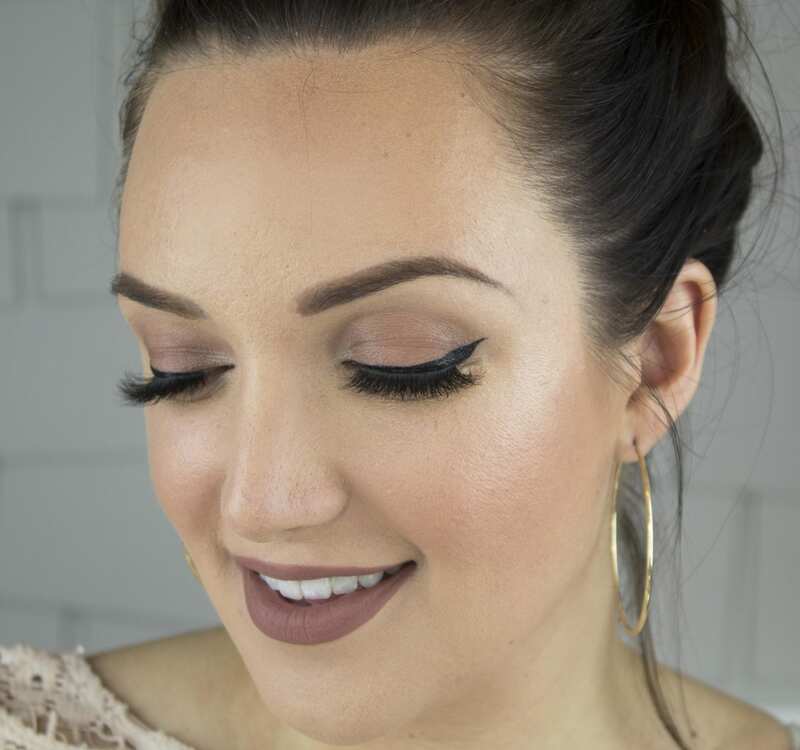 If I’m looking for everyday makeup, I can easily skip the dramatic Flutter lashes (these are in the style Kelsey! )–or can add them back for a super glammed up look. For a great neutral lip, this Jeffree Star liquid lipstick in Celebrity Skin is giving me life–so perfect to compliment my rosy eyes. I’m loving my ittse palette right now because it’s small enough to take on the go (recently featured in my what’s in my bag post!) and you can easily pop essential shadows in and out. And I love the big mirror on it for on the go touch ups–talk about an upgrade from trying to use my iPhone camera as a mirror–ha! And the best part–I have a giveaway for you to get your own ittse palette to find your own perfect look too! The prize will be $75 towards all products–eyeshadows, blushes, highlighters, etc. and will include a free palette (I ordered mine in the beautiful gold color!). Entering is easy via the one-or-many entry methods below. Good luck! The shadows are gorgeous! I’ve actually been dying to get my hands on ittse’s ‘Barbados’ highlight because it’s bomb! Your make up always looks so flawless! aww thanks Siv! After lots of practice! I just LOVE your lipstick shade, gorgeous! Love it and your blog!!! I love this smokey eye! It is beautiful! I love the sunset over pacific collection:https://ittse.com/product/the-sunset-over-pacific-collection/ Thanks! This is absolutely stunning! I’d love the Sunset Over the Pacific curated collection! You makeup always looks flawless! Love the eyeshadow palette and that lip color! I love The Mojave Collection. It’s gorgeous! I love this look! Both the shadow and the lip color are gorgeous. I love this look. The eyeshadow palette is genius. Your makeup is always so flawless. I believe your smoky eye is the prettiest I’ve ever seen. I love your whole look. I haven’t heard of Ittse before now and what options they have to choose from. I like so many of the colors. One in particular is The Light Fantastic Collection. You’re so pretty! And I love your makeup! My favorite colors are Para, velveteen, and Irish coffee. You look beautiful!! That palette looks so cool, I love that it has a mirror! I like the Complexion Illuminate in Barbados. I love the PARA Eye Shadow – high-pearl. It’s beautiful. 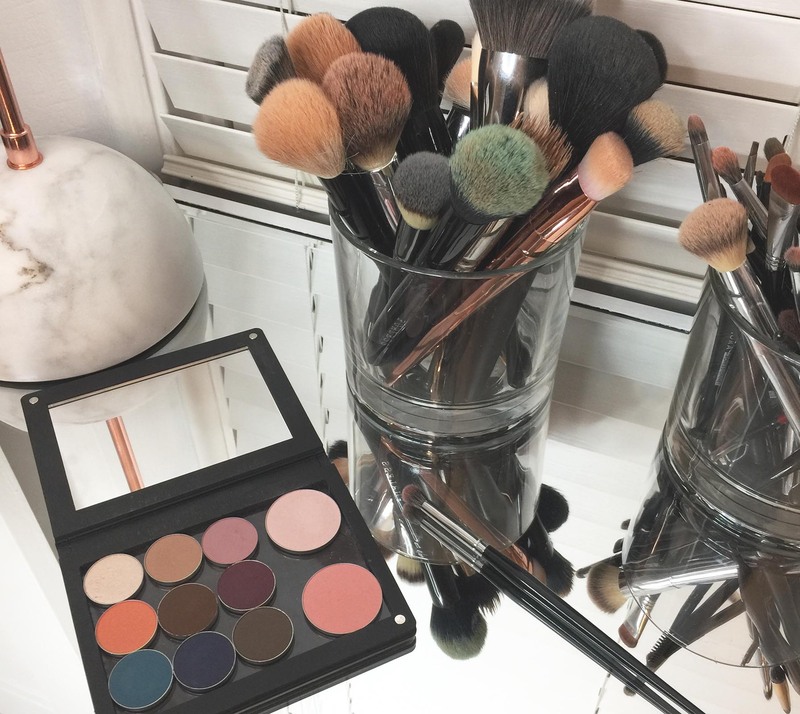 I wouldn’t mind trying the The Soft & Sultry Collection but my favorite color is the Brut Eye Shadow – high-pearl,not to dark or to light and it looks like it has a shimmery affect. Your look is gorgeous I love it. Tough to pick just one product but I think the sunset over pacific collection is beautiful as is the gold coast eyeshadow! I ove the filmier eyeshadow quad. those colors seem to compliment my eyes. and i love that there are four colors so that you can shade and do smokey eyes. I am having trouble accessing their website, but I am really excited to try their products! I am trying to be more adventurous with my eye shadow so I would love to try the Poppy Eye Shadow! I love the color Tan Lines, but love every color in this palette. My favorite ITTse product would be the Eye Shadow in the color of Save the Chinchilla. My favorite color is sweater weather. My favorite product is the after hours eye shadow! I am so jealous. Those colors look wonderful on you. I love the lipstick. I like the IRISH COFFEE eye shadow. I like the shadow colour Sur La Plage. 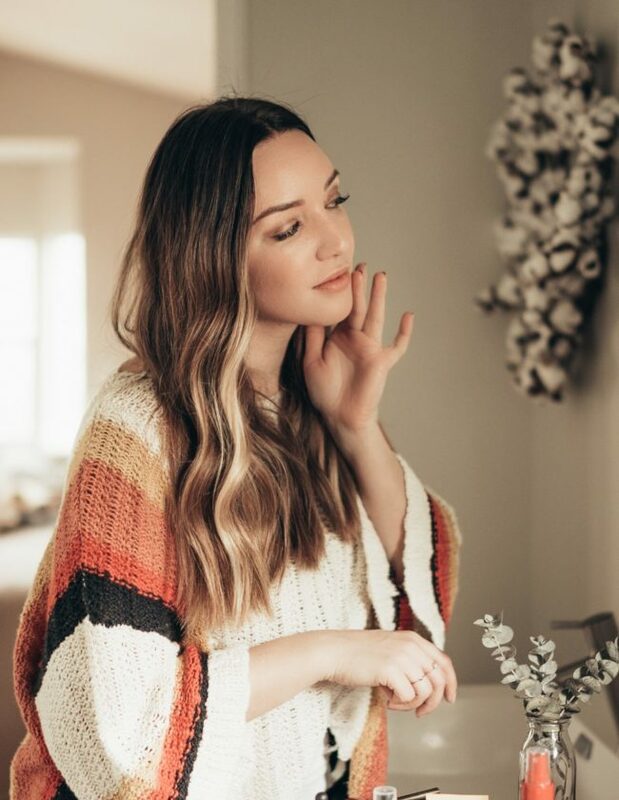 Such a pretty look! Thanks for the giveaway! I like the Brick & Mortar Collection. My favorite is the Papyrus colored shadow. You look stunning I just love your makeup!!! I love this color, so pretty for a smokey eye!